IMAGE INFO: A plane, two ferries, and a drive along hairpin twisting roads are required to reach the spot where I took this image. 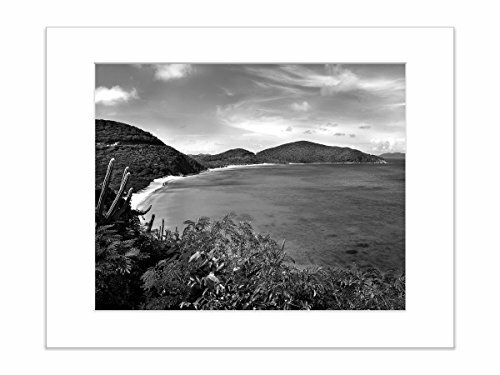 A challenge to get to, but worth the trip, the tiny island of Virgin Gorda in the BVI chain is an adventurous vacation. This image was taken high above secluded Savannah Bay. ADDITIONAL OPTIONS: This image is available in color, and in many other sizes, and is also available as a gallery-wrapped canvas print. Please visit my shop or search for "Catch A Star Savannah Bay" to see more options.